Start taking classes at PULSE and other studios! 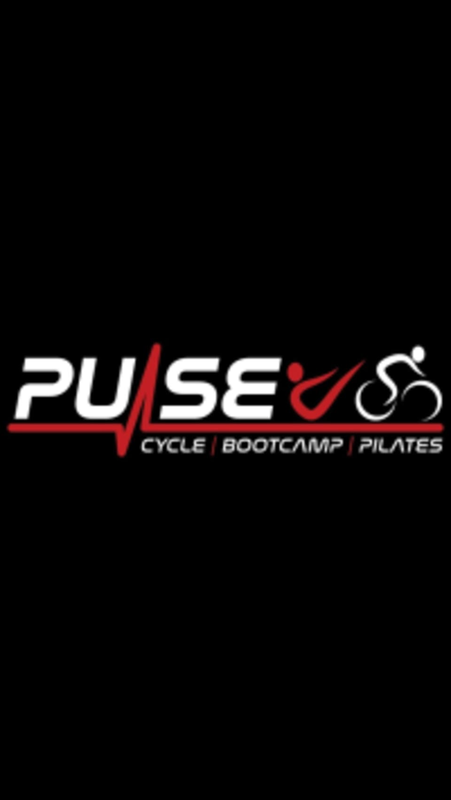 Welcome to Pulse Cycle | Bootcamp | Pilates Feel the Pulse. PULSE, located in Peters Township, is a fitness boutique offering indoor cycling at it's finest. Their intelligent lighting program, projection screens with music videos, and a performance tracking system will make your workout fun, challenging and electric. Come feel the beat of the music and ignite your inner fire. They also offer Pilates Reformer classes, Bootcamp, Bike and BC, Kettle Bell, Suspension Training (HANG) and Tabata. Pulse has a variety of classes that will help improve your cardiovascular health and total body strengthening one needs to look and feel amazing. Come feel the Pulse. Parking, towels, mats, coat rack and shelves, water for purchase, proper bike set up before class for safe and efficient ride. 3339 Washington Road, McMurray, Pa 15317 They are located in the Ace Plaza. This is such a great class. It is challenging but you leave feeling stronger than you did going in. Tammy is a great fitness instructor.